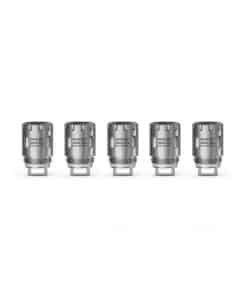 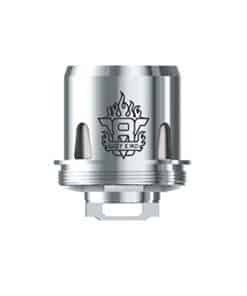 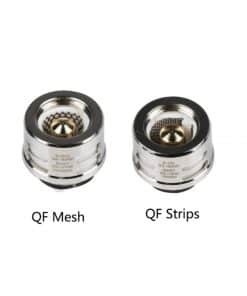 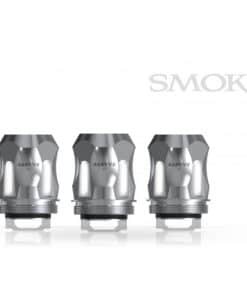 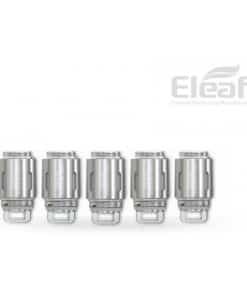 Coils suitable for the SMOK TFV8 Big Baby Beast, Baby, OSUB Plus or the Stick V8 Kit. 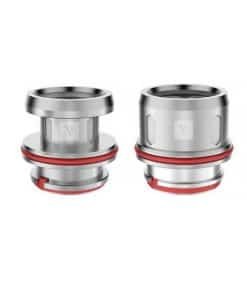 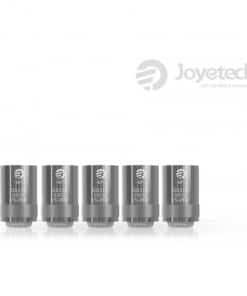 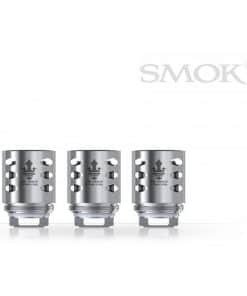 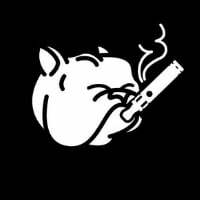 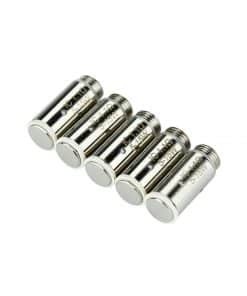 The M2 coils have been designed for the SMOK V8 Stick. 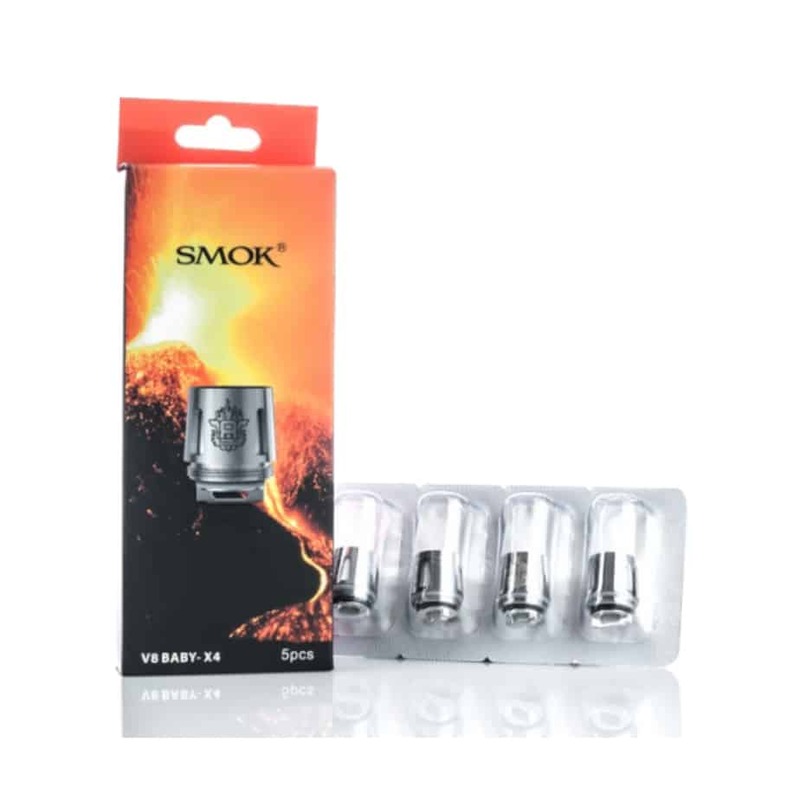 Keep the clouds pumping with SMOK V8 coils.